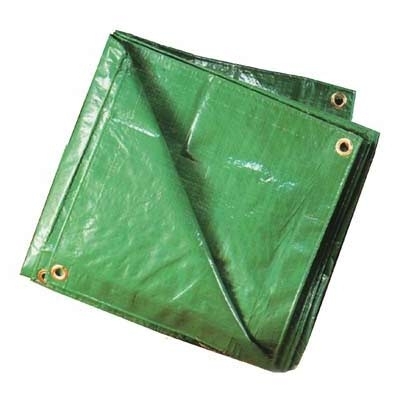 Polyethylene Tarpaulin. 7m x 11m. For use as a temporary cover. 100% waterproof, rot proof, shrink proof & easy to handle with eyelets every metre & rope reinforced hems.